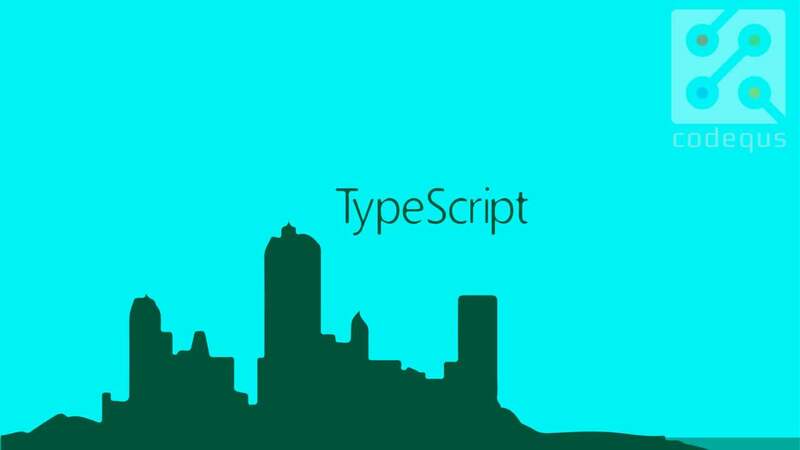 We'll look into these features and highlight the functionality they add onto Typescript. Let's get started! What is a tuple? It is a data structure that allows us to express an array where the type of a fixed number of elements is known. The types of these elements does not need to be the same. There are a number of new fun ways we can interact with function parameter lists as tuples. This in turn allows us to strongly type higher order functions which transform functions and their parameter lists. We can have a function call with a spread expression of a tuple type as the last argument. We now can have generic rest parameters, and have these generics be inferred as tuple types. For R the tuple type is inferred from sequence of parameters and then expanded to a parameter list. This particular capability allows for higher-order spreading and declaration of partial parameter lists. The length of a tuple type with optional elements is a union of literal types representing all the possible lengths. The length of, let x: [number, string?, boolean?] would be; 1 | 2 | 3. Another element of a tuple type is a rest element ...Q , with Q being an array type. This rest element means that we may have zero or more elements of the array element type. For example: [number, ...string] : is a tuple with a number element then a number of string elements. type Bar = [...string]; // Equivalent to `string`. Note that unkown is only assignable to itself and any. // Since `bar` has type `unknown`, it errors on each of these usages. // now we&apos;re allowed to access certain properties again. 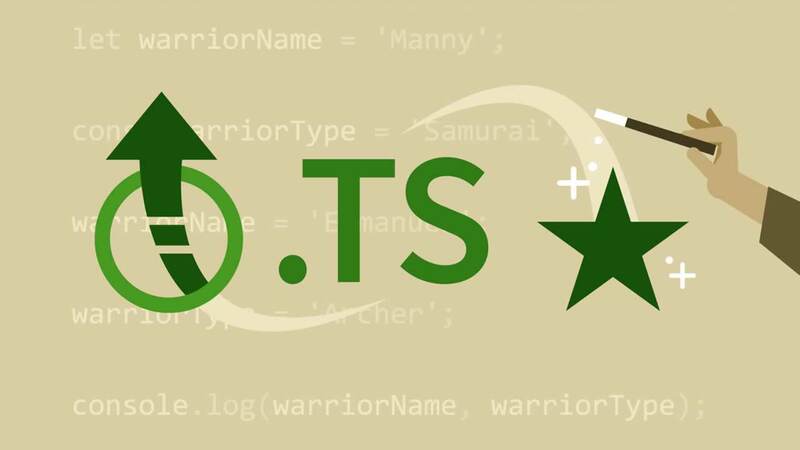 For defaultProps that explicitly specify their type, for example, static defaultProps: Partial<Props>, or stateless function components (SFCs) whose defaultProps are declared with Partial<Props>, the Typescript compiler will not be able to tell which properties have defaults because defaultProps includes all the properties of props. To evade this we can use static defaultProps: Pick<Props, "name">; as an explicit type annotation OR do not add a type annotation like in the example we have. 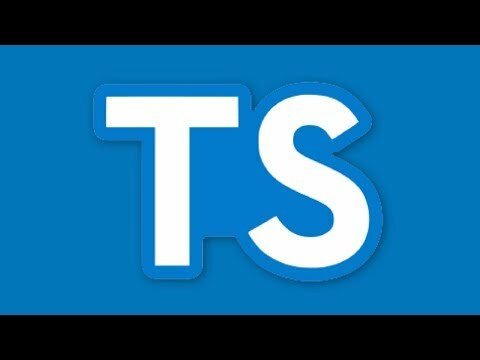 That is the gist on the new features in Typescript 3.0. 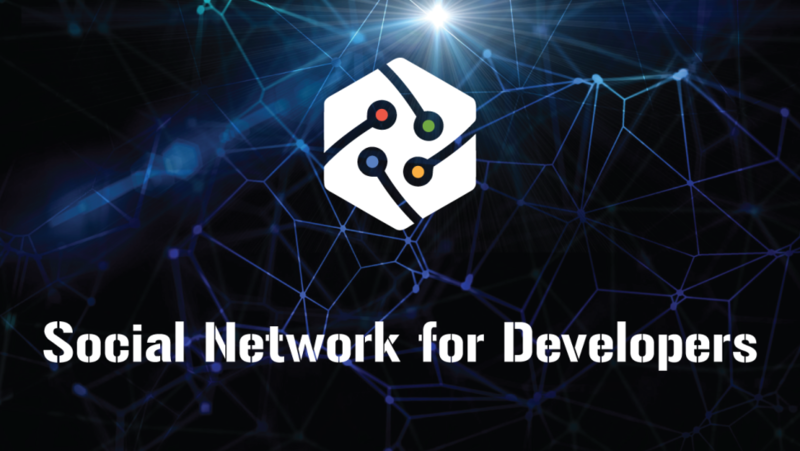 Hopefully this article got you pumped to learn more. If you want to learn more on the inner workings of the new features you can look at the release notes by the Typescript team thats really insightful. This article on the Microsoft blog explains a bit further on how to use these features.